Even with good general light levels in a room, the amount of light available may not be adequate for close up tasks. During your appointment we will show you how to make the best use of lighting and the correct way to use magnification. We can only supply certain pieces of equipment such as magnifiers after a consultation. This is to ensure that the product we supply is the right item for your current condition. We can also make you aware of the latest Low Vision Aids and innovations. Magnification solutions come in a variety of forms to suit your needs. Before buying a magnifier you need to know what magnification strength you require and what the reading task is. We work with you to ensure that you have the best magnifier for the task you wish to perform. 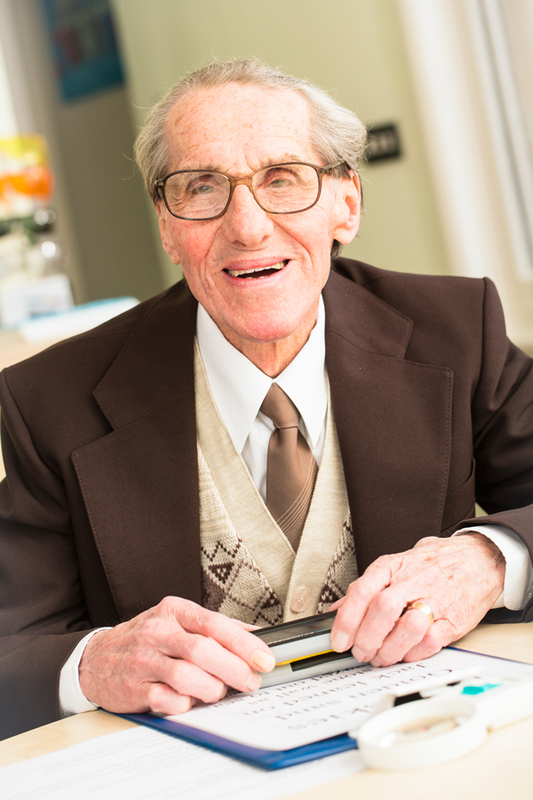 We always check that clients have undertaken a recent Low Vision Assessment at their local Hospital Eye Unit to ensure that there are no underlying eye-health issues or refractive correction required.